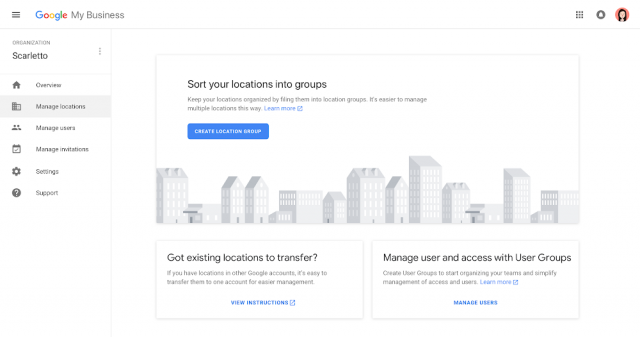 The folks at the Google My Business team announced yesterday new features to the Google My Business API, a new Google My Business agency dashboard, and the launch of a Partners program. Customer Provided Media: You can now retrieve and view insights for user generated photos and video for locations you own and manage. Admin Management APIs: You can now list, accept, and decline account and location related invitations for your account. Merchant Provided Description: Describe your business in your own voice and share with users the unique story of your business and offerings. Opening Date: Provide the date that your location opened for business. Offer Type Posts: A new type of Post on Google, helping users find deals available at your locations. 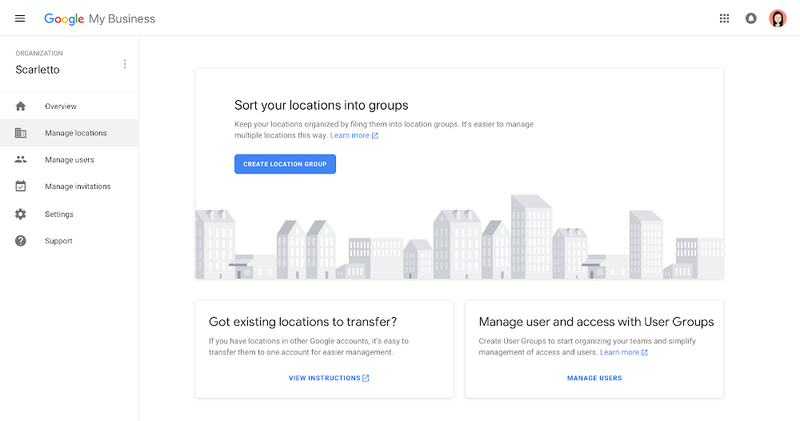 Trusted partners will be eligible for early access to new Google My Business features, a partner manager, and the potential to be featured on the Google My Business website. You can sign up for notification of this program over here. Forum discussion at Twitter, Local Search Forums and Google My Business Help.